Situated near the beach, this hotel is within a 15-minute walk of Provincetown Theater and Provincetown Art Association and Museum. Provincetown Public Library and MacMillian Wharf are also within 1 mi (2 km). Nestled on the beach, this Provincetown hotel is within a 10-minute walk of Provincetown Theater and Provincetown Art Association and Museum. MacMillian Wharf and MacMillan Pier are also within 1 mi (2 km). 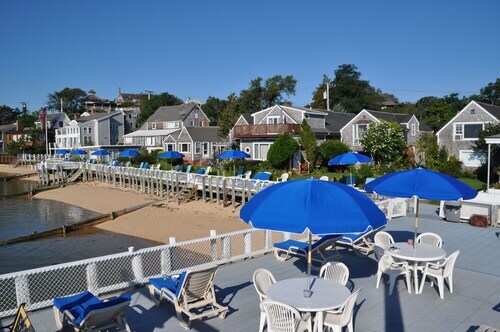 Situated on the waterfront, this hotel is within a 5-minute walk of Provincetown Public Library, Provincetown Art Association and Museum, and MacMillian Wharf. MacMillan Pier and Provincetown Town Hall are also within 10 minutes. Located in the heart of Provincetown, this hotel is steps from Provincetown Public Library, MacMillian Wharf, and MacMillan Pier. Provincetown Town Hall and Meetinghouse Theatre and Concert Hall are also within 5 minutes. 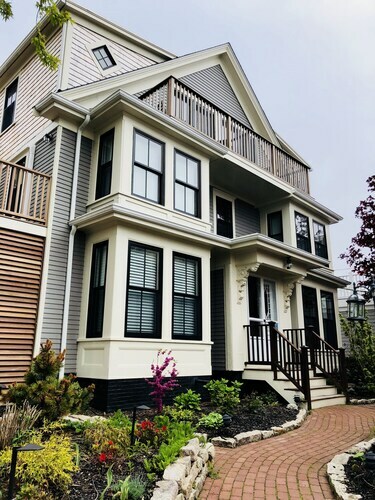 Located in the heart of Provincetown, this bed & breakfast is within a 10-minute walk of Art House, Pilgrim Monument, and Provincetown Art Association and Museum. Provincetown Theater and Race Point Beach are also within 2 mi (3 km). 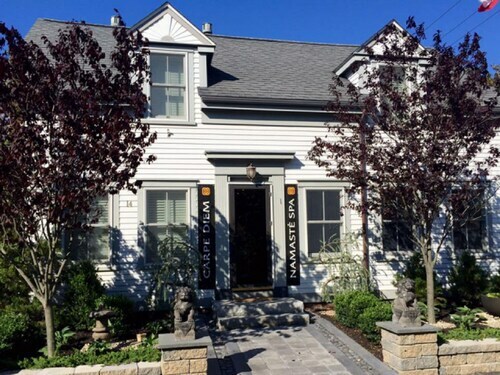 Situated in Provincetown, this bed & breakfast is close to Provincetown Art Association and Museum, Provincetown Public Library, and MacMillian Wharf. Also nearby are Provincetown Theater and MacMillan Pier. 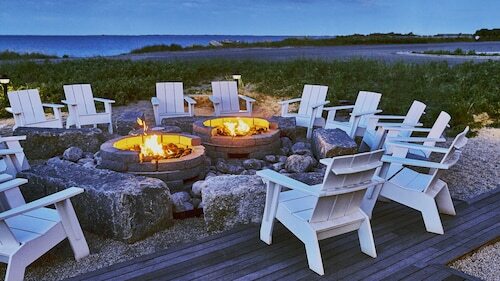 Nestled on the beach, this Provincetown hotel is within 1 mi (2 km) of Art House, Long Point, and MacMillian Wharf. Pilgrim Monument and Provincetown Art Association and Museum are also within 2 mi (3 km). 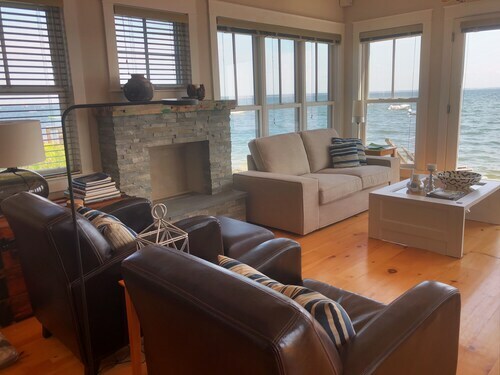 Situated near the beach, this bed & breakfast is within a 5-minute walk of Provincetown Public Library and MacMillian Wharf. MacMillan Pier and Provincetown Town Hall are also within 10 minutes. 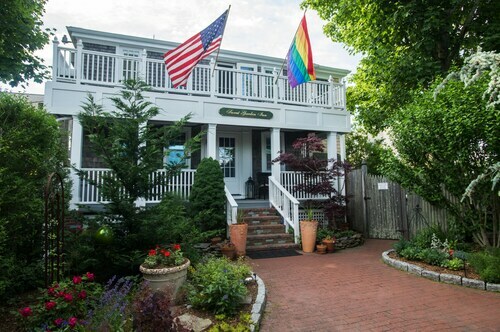 Located in the heart of Provincetown, this spa bed & breakfast is within a 5-minute walk of Provincetown Public Library and MacMillian Wharf. MacMillan Pier and Provincetown Town Hall are also within 10 minutes. 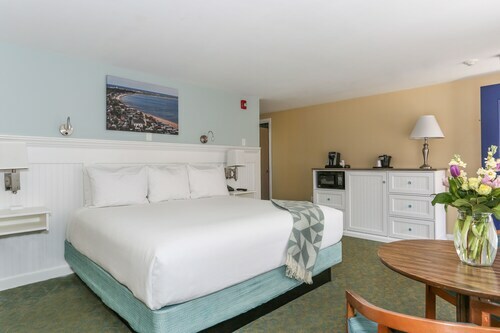 With direct access to the beach, this Provincetown hotel is within 1 mi (2 km) of Provincetown Theater, Race Point Beach, and Provincetown Art Association and Museum. MacMillian Wharf and MacMillan Pier are also within 2 mi (3 km). Living on the Edge! Breathtaking Waterfront Luxury at its Best! 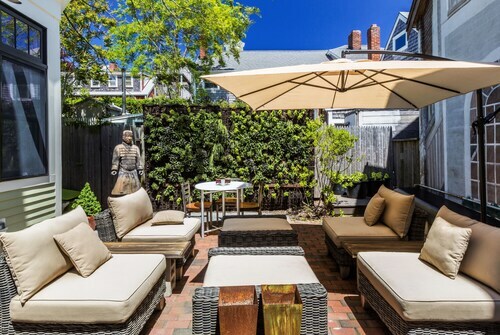 Located in the heart of Provincetown, this historic vacation home is within a 5-minute walk of Provincetown Theater and Provincetown Art Association and Museum. Provincetown Public Library and MacMillian Wharf are also within 15 minutes. 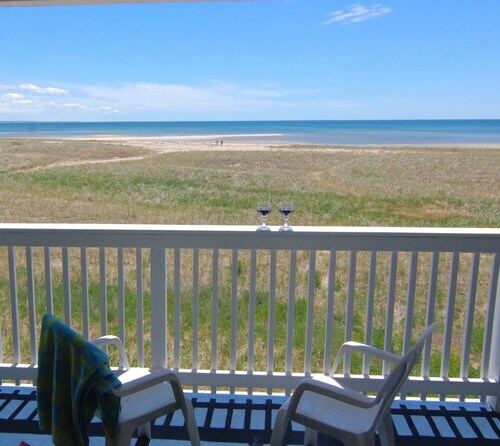 Nestled on the beach, this Provincetown condo resort is within 3 mi (5 km) of Provincetown Theater, Race Point Beach, and MacMillian Wharf. MacMillan Pier and Beech Forest are also within 3 mi (5 km). Your next vacation is around the corner. The kids are out of school, you and the spouse have two weeks off, and it’s about time to get the heck out of dodge. You must experience the culture and see the sights. Book your stay Provincetown Theater hotels with us at Travelocity and enjoy the trip of a lifetime. Finally, you can stay near the sites you’ve only read about in books. Now they are next door. Start fresh in the morning with the amazing views from your balcony. Then hop on any number of tour buses and take postcard-worthy pictures of the attractions you once thought couldn’t be real, but now you find them through your lens. 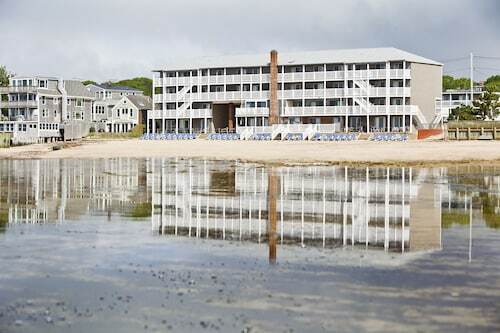 Hotels near Provincetown Theater will offer you the best in prices, activities, amenities, dining, and nightlife. You may not want to imitate the Griswald’s--that’s been done one too many times—but you do want to have a memorable trip. With Travelocity’s long list of cheap hotels near Provincetown Theater, you’re sure to find the perfect place to stay within your preferred budget. We’ll match a lower price and refund the difference. Book now and let us make your next vacation the easiest of your life. How Much is a Hotel Room in Provincetown Theater? Hotels in Provincetown Theater start at $59 per night. Prices and availability subject to change. Additional terms may apply. Free-standing House/private Lane, Bay Beach 50 yds Away! 2 Bed East End Condo With Assn. Pool W/great Deck & Private Patio for Unit 7! !